One thing you’re thankful for every Thanksgiving is the fact you don’t have to host, right? And how grateful we are to the sister or mother or aunt who does host, right? This year, show your appreciation with one of these Thanksgiving hostess gift ideas. The host will LOVE it! 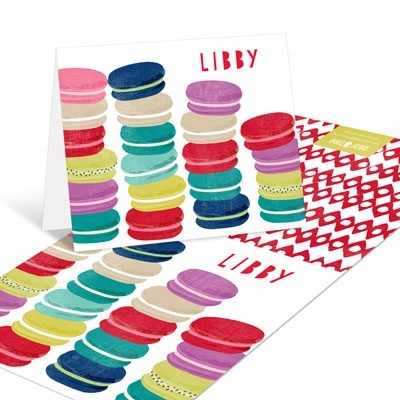 Our note cards, notepads and mini note cards make wonderful Thanksgiving hostess gift ideas. 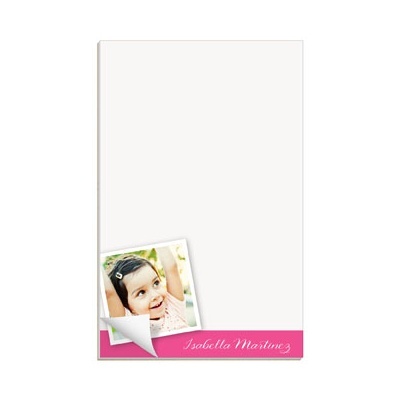 They can all be personalized with the hostess’s name or photo. Check out our entire collection of personalized stationery for gift ideas you can use all year round. Or for more thoughtful Thanksgiving ideas, keep reading our blog.